Voysey Chestnut, Turnham Green. 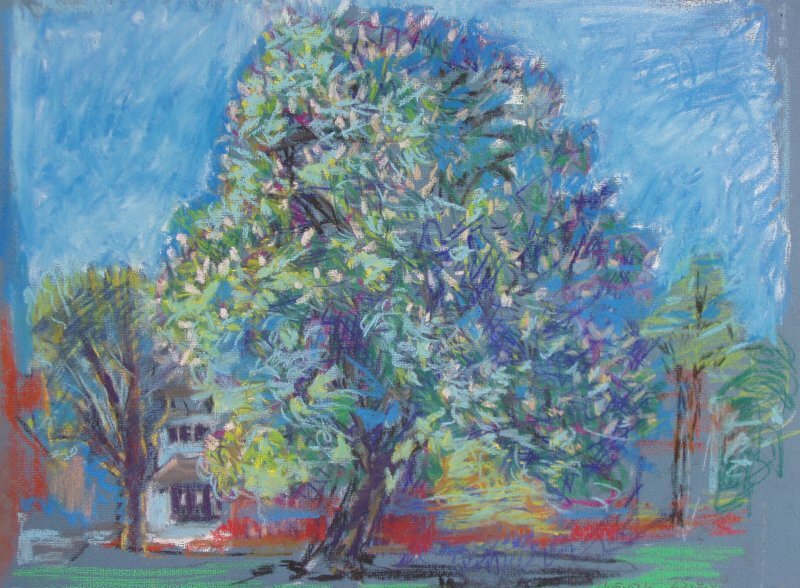 2009, pastel on paper 29 x 39 cm. Previous image. Back to Archive thumbnails.